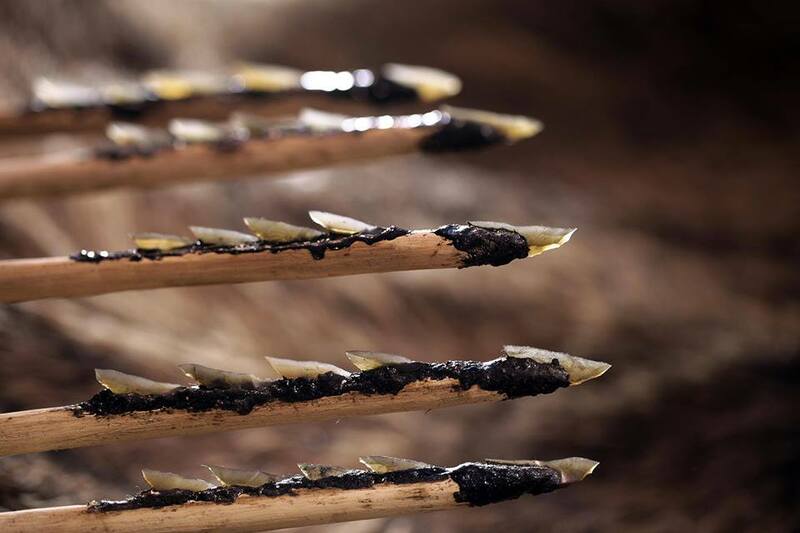 You will work o full weekend long on a diverse range of ancient flint knapping techniques, guided by flint knapping master Morten Kutschera! 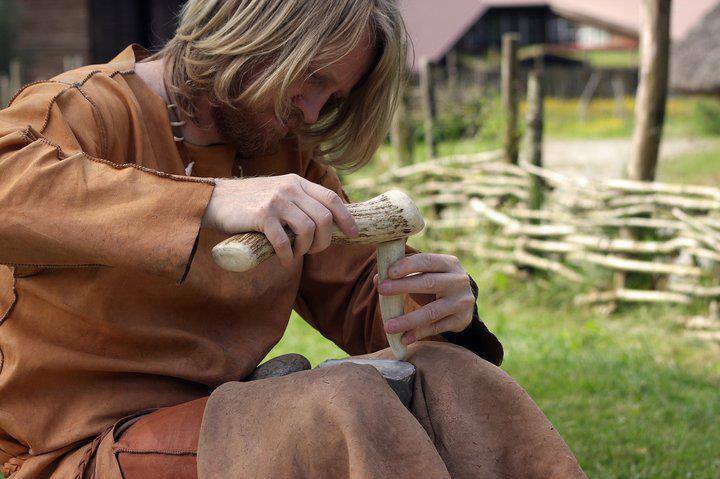 You will learn basic and more experienced techniques; how do fractures appear, creating bifaces, producing blades and different styles of arrowheads. 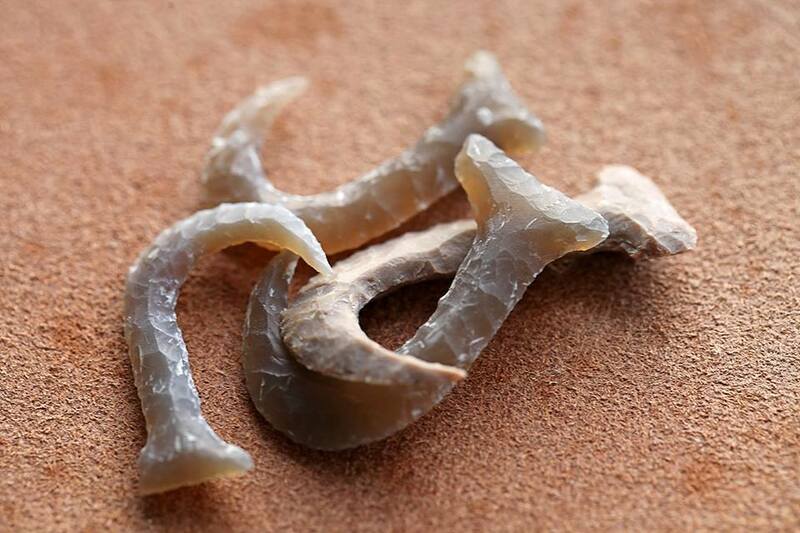 We will look into the Stone Age techniques from Israel and other techniques from all over the world. The result will mesmerize you! you will create something that will last a lifetime. 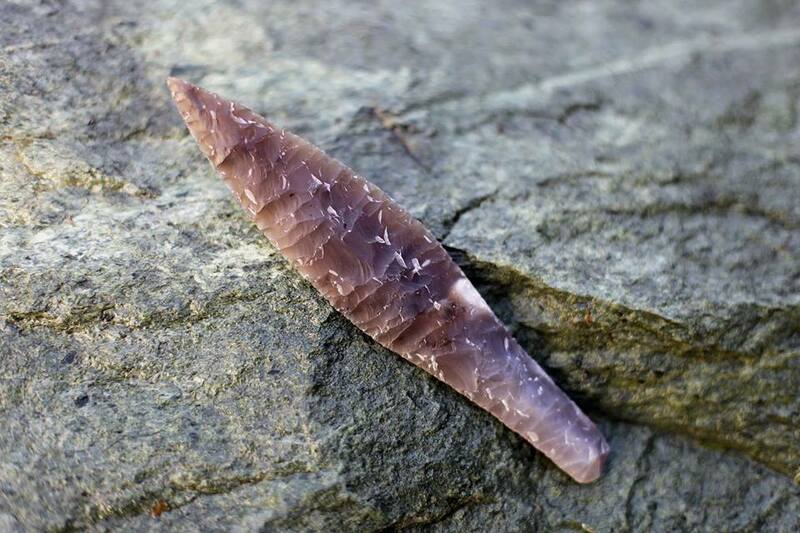 A real good start for a true knapping obsession! For more information and registrations, please check our website or visit our FB page.